To be crowned like a princess in front of hundreds and thousands is what many girls dream of who intend to tread the path of beauty pageants and enter the world of glamour. However, amidst all the glitz and glamour lies a lot of hard work, dedication, perseverance and of course intelligence and presence of mind. Gone are the days when only a beautiful face and a toned body would suffice to winning a beauty contest. Now the panel of judges look deeply into different aspects of one’s personality apart from only good looks and judge the contestant for her overall persona so as to declare her as winner. And when we are talking about beauty with brains the name of Priyadarshini Chatterjee, the Guwahati girl who was crowned the Femina Miss India, 2016 surely comes to mind. The story of this girl hailing from northeast India who made her natives overjoyed with pride is not only interesting but also quite inspiring. The damsel has overcome many oddities that probably started from her pre-mature birth and reached the position that she is in today, motivating many other girls not to bow down in the face of adversities and remain steadfast in one’s objectives. Priyadarshini Chatterjee was born on August 12, 1996, in Dhubri, Assam, India, in a Bengali Brahmin family of Pravir Chatterjee and his wife Papiya. This Indian beauty seem to have a never give up attitude right from the time she came in this world. As a premature baby she had low chances of survival and had to go through several surgeries. Growing up in Guwahati she attended Maria’s Public School. Again at nine years of age she faced another challenge when she had severe pain in her abdomen that led to her hospitalization. She was diagnosed with a major tumor in her intestine. As always, she faced the situation bravely and underwent a surgery which if delayed would have been a fatal situation for her. However, such testing times did not make her weak rather shaped her up as a strong human being with a positive attitude to move on, manifested from the brilliance with which she shined in her academics. Her teachers advised her to prepare for medical entrance exams but Priyadarshini who cleared her Class XII exams with flying colors chose to follow her dream. She relocated to New Delhi and got admission in the Hindu College of the Delhi University where she is presently pursuing her bachelor’s degree. Priyadarshini is not only a brilliant student and a strong personality but is at the same time smart and enterprising who caught the attention of many right in the fresher’s party of Hindu College. According to her the three qualities that every woman should have are smartness, a sense of self worth and of course a charming personality and she has proved every bit of it! She delved into the world of modeling while continuing with her college studies and as a freelance model she worked in several modeling assignments. This experience surely helped her not only to be independent in life but also with various other aspects including grooming herself, ramp walking and personality enhancement that definitely aided her in her future endeavors in the world of glamour. 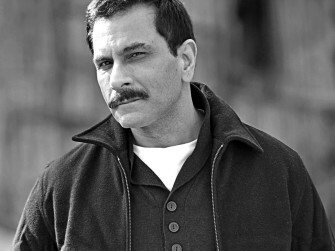 20 Of The Hottest Indian Models Who Ooze Oomph! The next opportunity that came across her was the audition for Miss Delhi. She participated in the audition and the bright and intelligent personality that she is, it did not take her much to get selected for the final round. She was selected as one of the 15 contestants out of 400 in the auditions and thereafter went through a rigorous and dynamic training program. 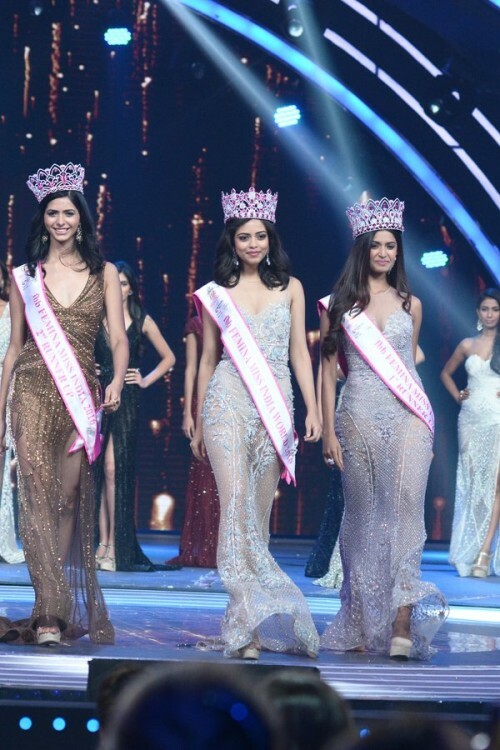 Various sub contests were held before the finale to give the girls a taste of competition of which Priyadarshini won three – Miss Perfect Body, Miss Rampwalk and Miss Talent. The finale was held at The Leela Ambience Convention Hotel with great pomp and zeal on February 27, 2016 and was graced by renowned personalities of the film, fashion and glamour world. The judge’s panel included Esha Gupta – former Miss India and Bollywood actor, Dino Morea and FDCI President Sunil Sethi among others. 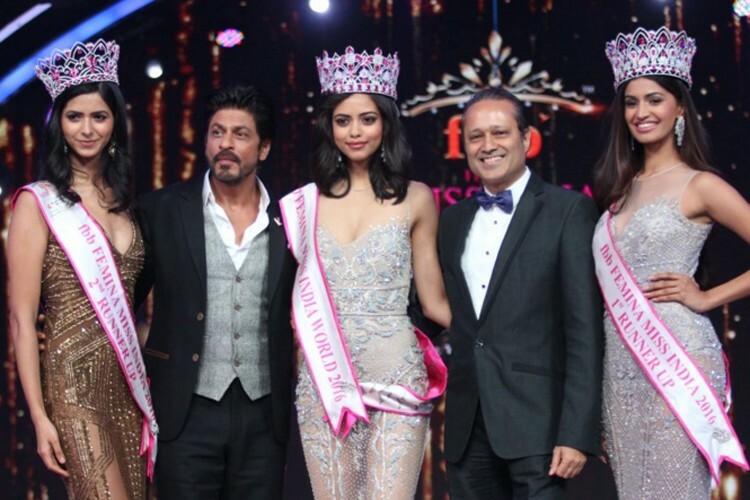 Out of the 15 contestants the northeast girl Priyadarshini triumphed as the winner and was crowned by Esha Gupta as the fbb Femina Miss India Delhi 2016. Thus the new Miss Delhi who actually hails from Assam made her state proud where people rejoiced her victory with great enthusiasm. The Femina Miss Delhi title paved her way for a direct participation at the Femina Miss India 2016 contest. Then came the D-day when the most coveted beauty pageant of India, the fbb Femina Miss India came up. It marked the 53rd edition of the Femina Miss India beauty pageant that was held at the ‘Yash Raj Studios’ in Mumbai on April 9, 2016. A total of 21 contestants including Priyadarshini participated in the beauty pageant that turned out to be a gala event with the biggies of tinsel-town and that of the fashion world in attendance. The dazzling and splashy event also included electrifying performances by some of the heartthrobs of Bollywood like Shahid Kapoor, Varun Dhawan and Jacqueline Fernandez among others. Renowned filmmaker Karan Johar co-hosted the pageant with comic actor Manish Paul. The pageant was judged by the likes of Amy Jackson, Ekta Kapoor, Sania Mirza, Kabir Khan and Arjun Kapoor among others. The judges evaluated the contestants on different aspects and narrowed down the number of aspirants to 10 and then again from there to 5. A common question was asked to the top 5 finalists. Priyadarshini who was a top seed contestant ever since the pageant began was third in the radar to answer the question and when she answered it looked like it came straight from her heart. A strong personality with great presence of mind and an excellent communication skill she fascinated all by her disposition. She emerged winner of the beauty pageant leaving behind 20 other contestants, the final result of which was announced by the Badshah of Bollywood himself – the one and only Shahrukh Khan. The glorious night came to an end after Priyadarshini was crowned as Femina Miss India World 2016 by her predecessor Femina Miss India World 2015 Aditi Arya. She also won the ‘Centro Miss Rampwalk’ title in the event. She became the first diva from northeast India to have won the prestigious Femina Miss India title as also to represent the country at the Miss World 2016 pageant. According to her, the three qualities that she likes in a man are loyalty, genuineness and respectful attitude towards women and society and it seems that she has definitely found these three qualities in her boyfriend who is also a student of Hindu College. 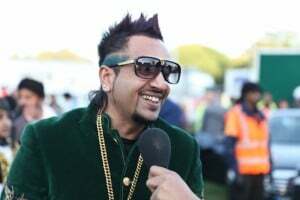 The boy also hails from Assam and wait a minute, he also belongs to a Hindu Bengali Brahmin family – well this seems to be a rab ne bana di jori with perfect match according to Hindu Bengali culture and traditions. 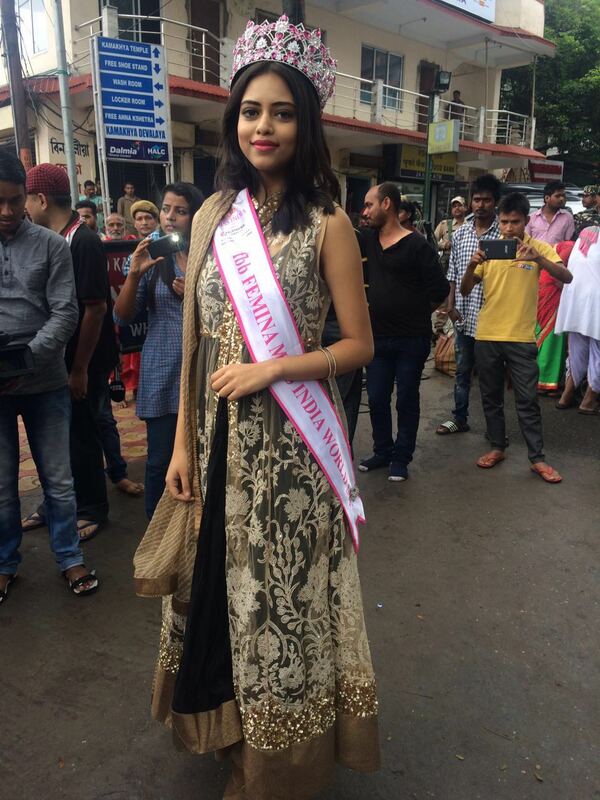 Priyadarshini and her boyfriend stayed as live-in-partners in Outram lines, which is close to Delhi University; however she may have to keep her romantic association with her boyfriend under the wraps according to terms and conditions of Femina Miss India and will also not be able to marry for a year. It will be interesting to keep watch how well Priyadarshini, who believes love to be a priority and that everyone needs this most beautiful emotion for survival, handles such situation considering this as just a stepping stone for her into the world of glamour and who can say even to Bollywood! She loves travelling, meeting new people and having good food. An interesting side of her travel freak personality is that she wishes to travel around the world freely if visa system existed. According to Priyadarshini Chatterjee, woman must have these qualities: smartness self worth and a charming personality. She is an avid reader and according to some reports, ‘Three Meters Above Heaven’ made her cry. According to her, a man should have these three qualities: Genuineness, loyalty and respectful attitude towards women. 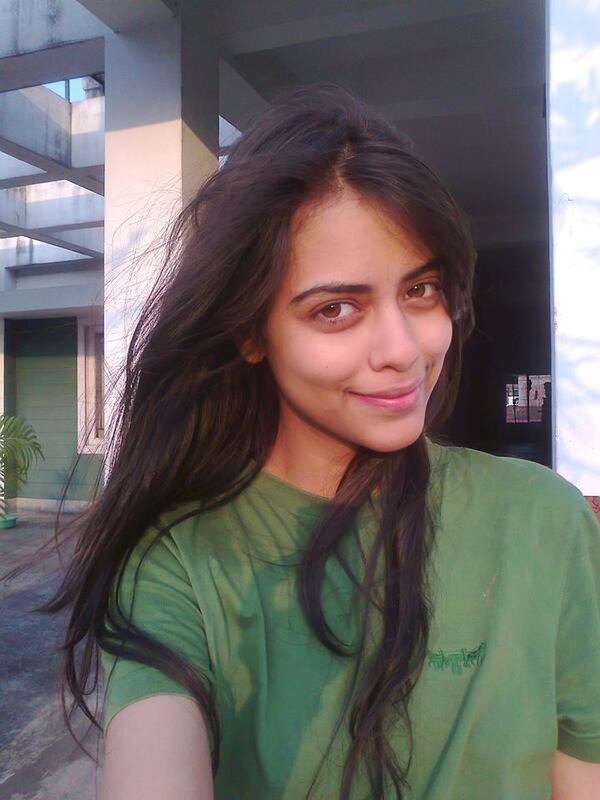 Priyadarshini’s favourite actors are Ryan Gosling, Rachel McAdams and Deepika Padukone. She likes watching movies and her favourite movies are Gone Girl, About Time and Zindagi Na Milegi Dobara.